A secondary condition is a condition that arises indirectly from the original injury. The Workers’ Compensation Act in Western Australia specifically excludes secondary psychological, psychiatric or sexual conditions. That is to say, if as a result of your injuries you become depressed, that secondary psychological condition will not be covered by your workers’ compensation claim. 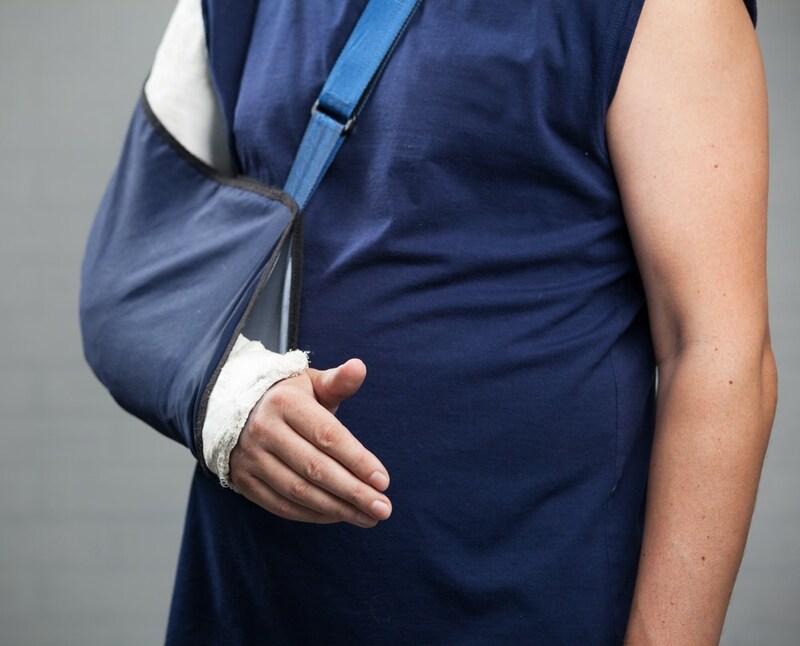 I not infrequently see patients who have had shoulder surgery and have been immobilized in a sling for an extended period, which causes relative overload of the other shoulder. Similarly if there has been wrist surgery or they have been immobilized in an arm splint, it can overload the shoulder. The question of liability for the treatment of this secondary condition then arises. A decision on liability is one for the insurance company to make, not for the treating doctor. Of course if the first medical certificate records an injury to both shoulders, then the claim is much stronger. I cannot emphasize how important it is to document early on all injuries sustained. Once documented, they should be fully investigated. It certainly makes sense to me to say that if there is a temporary overload of one joint due to immobilization of another joint, then the two are interrelated. In this situation I have frequently seen insurance companies cover the cost of investigation and initial treatment on a “without liability” basis. Obviously if there is a significant new problem that might require surgical treatment, then a different level of assessment may apply. Another factor in the determination of these types of claims is the timeline. If the symptoms developed at the time of immobilization then there is a connection. But if the symptoms developed twelve months later it is harder to make a supportive case. In my experience, insurance companies are generally very supportive in relation to the short term treatment for secondary physical conditions and we seldom experience significant conflict in this area.